Further inspiring and revealing conversations with the nature spirits that most closely resemble human beings -- the trees. Verena Stael von Holstein has learned to communicate with elemental beings in nature, and to translate their language into human terms. In her remarkable book Nature Spirits and What They Say, we heard from fire-spirits, air-spirits, water-spirits and stone-spirits, among others. 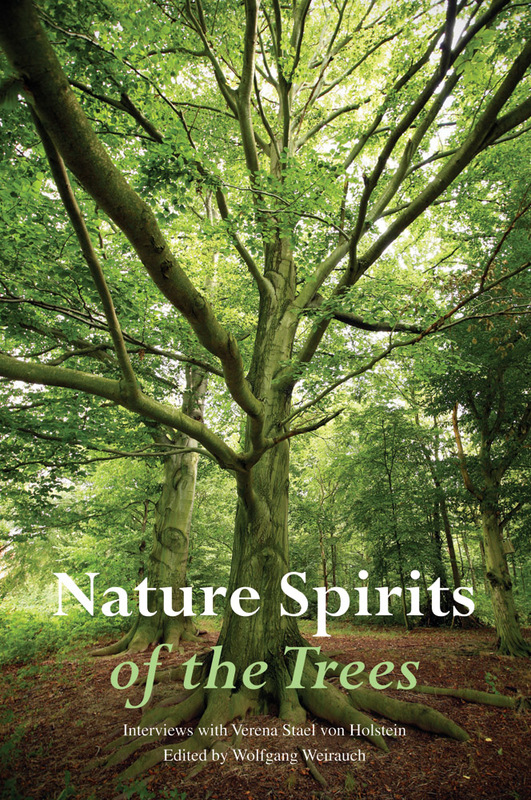 In this new volume, we hear from the nature spirits that most closely resemble human beings -- the trees. Through Verena Stael’s ability, conversations with a number of trees are relayed. 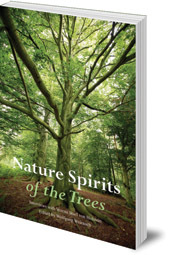 They reveal compelling insights into the role of each tree within the natural world and its relationships with the spirit world, with human beings and with other creatures. Particular emphasis is placed on the characteristics of each tree that correspond with human soul qualities. The interviews disclose beautiful, fascinating and often challenging insights into these wonderful beings and the natural world, and will inspire us to approach trees in an entirely new way. 'This is a most unusual, and very inspiring, book. Verena Stael von Holstein channels the nature spirits of the trees. Wolfgang Weirauch was born 1953 in Flensburg. He studied politics and German literature, then theology at the Christian Community seminar. His journal, the Flensburger Hefte, first published these interviews with Verena Stael, which went on to become bestsellers in Germany. He also teaches politics at the Waldorf School in Flensburg, and gives lectures and teaches on a distance-learning course for Waldorf education and coaching.